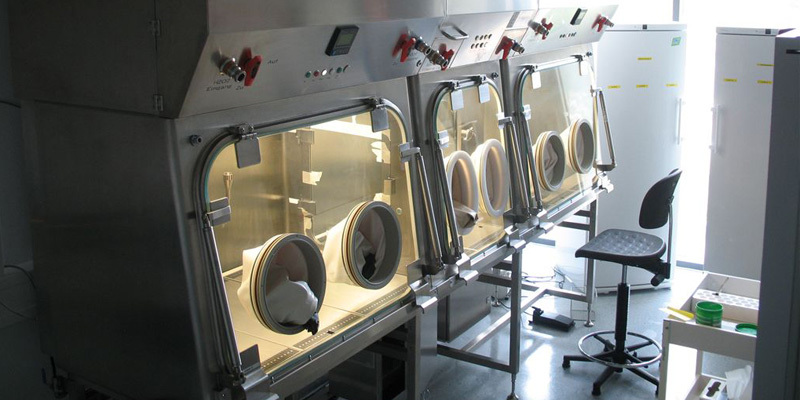 Sterile isolators are used to produce substances such as mixed infusions (vitamins, trace elements, greases) which are used to feed newborn infants or patients with a compromised digestive tract. Isolators used for this type of application are also referred to as TPN (Total Parenteral Nutrition) isolators. 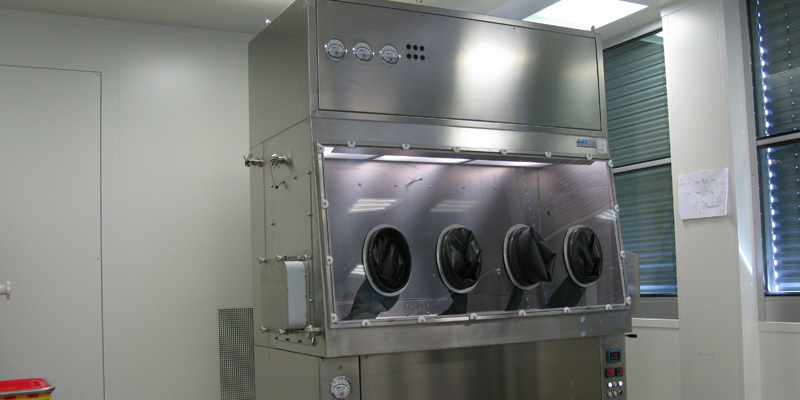 Other applications for sterile isolators include tissue engineering and the processing of living cells. As exclusively non-toxic materials are being treated here, the isolator runs under overpressure conditions. 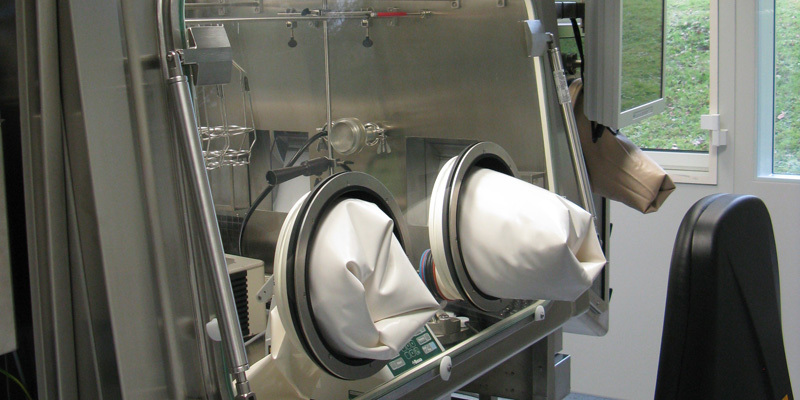 Consequently, sterile isolators are designed first and foremost to provide product protection.